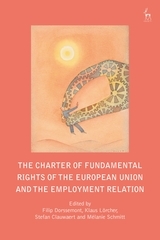 This collection addresses the potential of the European Social Charter to promote and safeguard social rights in Europe. 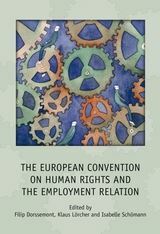 Drawing on the expertise of the ETUI Transnational Trade Union Rights expert network from across Europe, it provides a comprehensive commentary on these fundamental rights. 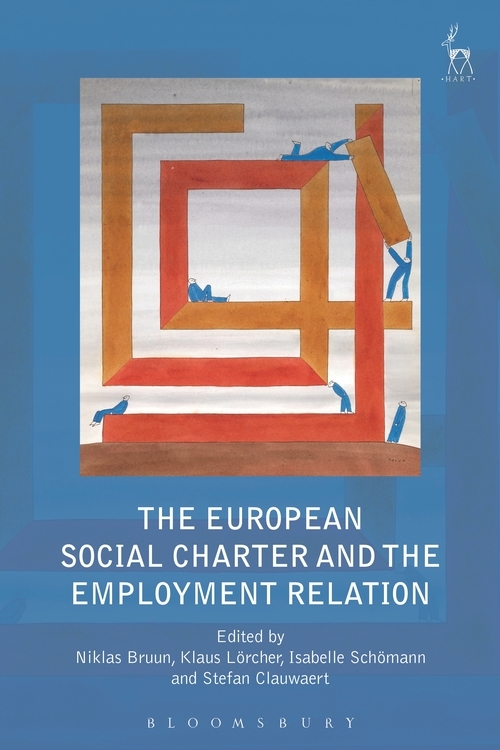 Taking a two part approach, it offers an in-depth legal analysis of the European Social Charter as a new social constitution for Europe, investigating first the potential of the general legal frame in which the Charter is embedded. 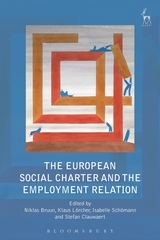 In the second phase a series of social rights which are related to the employment relation are examined in particular in light of the jurisprudence of the European Committee of Social Rights (ECSR), to demonstrate the crucial but difficult role of the Charter's supervisory bodies to secure the respect and promotion of social rights and national level, bearing in mind the reciprocal influence of other international social rights instruments. This examination is timely, given the pressure exerted on those rights during the recent period of economic crisis. Furthermore, in the light of the predominantly economic vision of Europe, such analysis is crucial. 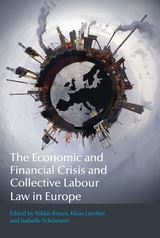 The collection is aimed at stimulating academic scrutiny and raising awareness amongst practitioners and trade unions about this important and equally necessary anchor of the social dimension of Europe in legal and political practice. Stefan Clauwaert is a Senior Researcher at the European Trade Union Institute (ETUI).